Frogs are in trouble. Around the world their numbers are dropping. Many of Australia’s and New Zealand’s amazing frogs species are under threat. Let’s work together to keep them from disappearing. April 28th is international Save the Frogs Day. Earth is witnessing an amphibian extinction crisis, with at least half of the world’s 6,600 amphibian species under threat. This is an extinction crisis to dwarf all others: 12 percent of bird species are threatened, and 23 percent of mammal species are threatened. We need to take action to save our frogs from extinction. 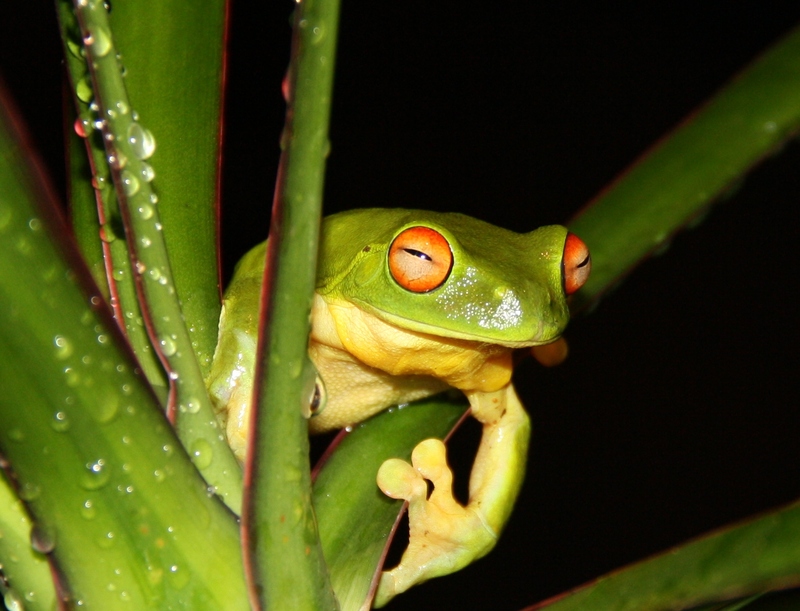 Save the Frogs Day is the world’s largest day of amphibian education and conservation action. Now in its third year, the day aims to encourage the appreciation and celebration of amphibians by people from all walks of life. challenge in the history of humanity.